Getting a vehicle you need doesn't always mean getting that speedy car, or that stylish SUV. It doesn't always mean you drive away with a gas saver or a minivan. Sometimes getting the vehicle you need means getting yourself a hard working truck that can support you through tough projects and hard work alike and make your life a little easier. So where can you find high-performance trucks like these for sale? Right here with Ewald Chevrolet Buick's truck dealership near you in Milwaukee. Here with Ewald's Chevrolet and Buick dealership you will have the opportunity to look through plenty of great new and used Chevy trucks for lease and sale, as well as great Chevy truck lease specials and other deals. 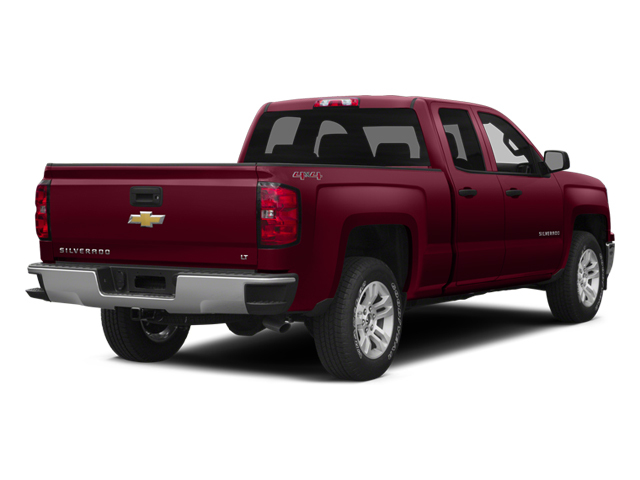 Our variety of high-performance trucks for sale from Chevrolet can help make your shopping experience much easier to find one that works for your needs, so shopping far and wide won't be an issue! With many different models of lifted trucks, work trucks, and more, Ewald Chevrolet Buick is certain to have all you need and more right here waiting for you. If you don't feel entirely sure of what kind of truck would be best suited to you, then our automotive experts will be happy to assist you in finding what is right for you. With our inventory, and our great lease deals, offers, and more, Ewald's Chevy dealers Milwaukee WI is sure to have you back out on the many of roads of Wisconsin faster than ever. So stop by today and check out high performance trucks for sale today, such as this lifted Chevy Silverado for sale, the 2018 Chevrolet Silverado 1500 LT.
For a new Chevy truck for lease and sale in Wisconsin that has plenty of raw power and rugged capability to it, this brand new high-performance Chevy Silverado for sale is sure to be one that you will love. With this brand new Chevy truck for lease and sale on your side you are sure to have a great time driving around, and with all the speed and power you need to make it through the day and get tough work done. With this 5.3L V-8 VVT DI engine with Active Fuel Management, the roads of Wisconsin won't be a challenge to with as you travel with up to 355 horsepower, and provides you with an amazing 305 pounds per foot of torque power! This new high-performance truck for sale gives you all the performance you need, but it is also stocked with plenty of great features and options to enjoy! This lifted Chevy Silverado for sale is equipped with features like Four Wheel Drive, is WiFi Hotspot Capable, and even has Fog Lights and more, all to give you a truck that can do it all! 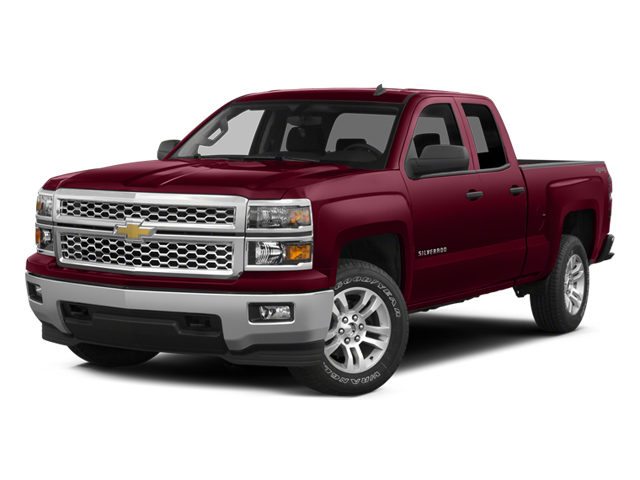 This awesome new Chevy truck for lease and sale in Wisconsin is an awesome vehicle that you are certain to enjoy, so come and check it out today. So come on over to Ewald Chevrolet Buick today and check out this new high performance truck for sale today!